Call us at 717-235-4879 or order online! We welcome you all to our newly remodeled dining room, now available for your next party or gathering. Make your large party reservation 24 hours in advance to ensure you have your own personal server for the evening. We make our own bread! Gioacchino Anile or “Jack” as he is known to friends, customers and even family members, came to America in 1996 with a dream of owning and running his own restaurant-pizzeria. With a strong background of many chefs in his family, he has had the best teachers ever. Plus, all mothers and grandmothers in Sicily are the true chefs. Growing up in Sicily, mealtime is very important which is why Paesano’s serves with heart. 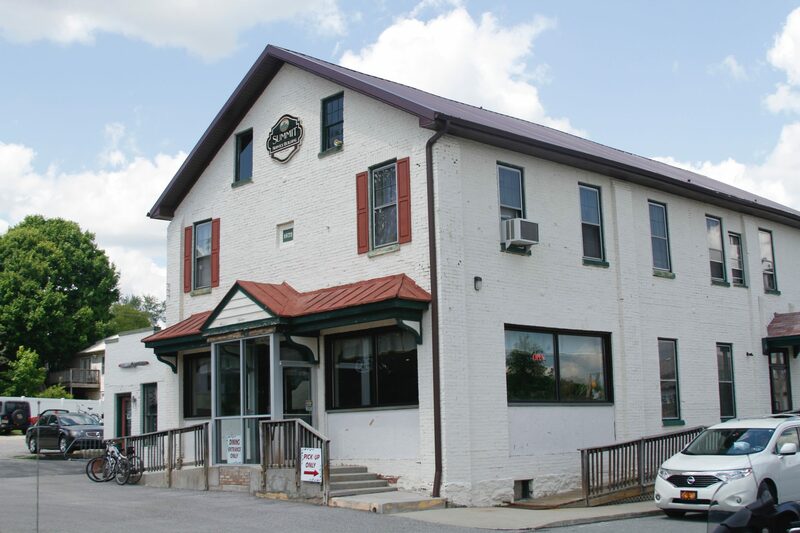 In 1999, after 3 years of working as a pizza man, Jack along with his partner Giuseppe Conigliaro finally bought a small Pizzeria formally “Franks” in New Freedom. As any business in the beginning they had their struggles, but with determination and high hopes their business was a great success. It’s long and hard hours, sometimes even on holidays, but making and serving quality food to amazing patrons gives Jack and Giuseppe such a great satisfaction. 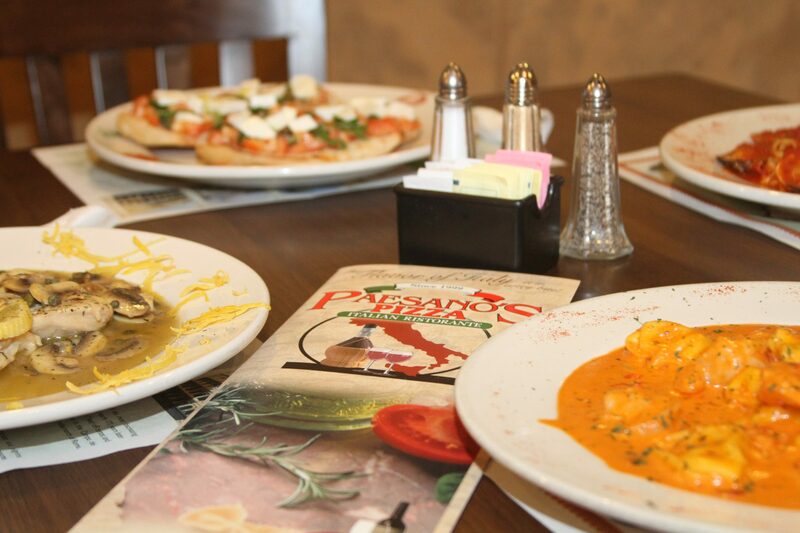 Paesano’s specializes in stromboli, pizza, subs, dinners, salad and delicious desserts.